Yamaha's recipe for the Tracer 900 was simple. Take the MT-09's powertrain, add longer travel suspension, a bigger handlebar, windscreen and comfortable seats and bingo! You have a touring motorcycle that's also fun to ride. 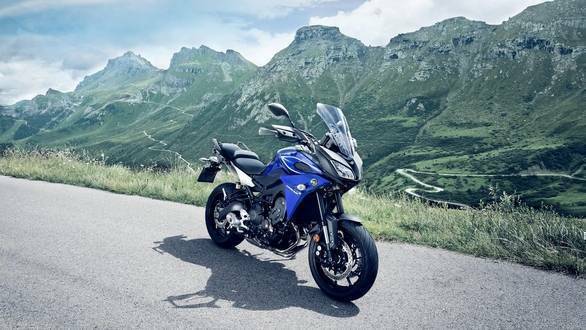 It looks the part as far as sport-tourers concerned and apes Yamaha's touring motorcycles with its twin headlamps and curvy tank design. The seat is height adjustable and saddle height ranges from 850mm to 865mm, though even at its lowest the Tracer 900's seat is 20mm higher than the MT-09. Swinging a leg over wasn't an issue though given that I'm an inch under six feet in height. The seating is comfortable as you sit tall and the handlebar is tall and wide as well. The seat compound is softer and first impressions were that the seat will be comfortable on long rides, as is the intent of the motorcycle. Performance is sprightly given that outputs of the 847cc, inline three-cylinder engine are the same as the MT-09 at 115PS and 87.5Nm. The Tracer 900 is heavier than the MT at 214kg (kerb) and while throttle response and fuelling are crisp, the power delivery is softer given that the Tracer is a sport-touring motorcycle and not a hooligan like its sibling. The Tracer 900 should make for a great mile muncher with its refined engine and transmission, comfortable seating and the balanced suspension that is just about firm enough to offer a confident feel when riding enthusiastically without compromising on comfort. 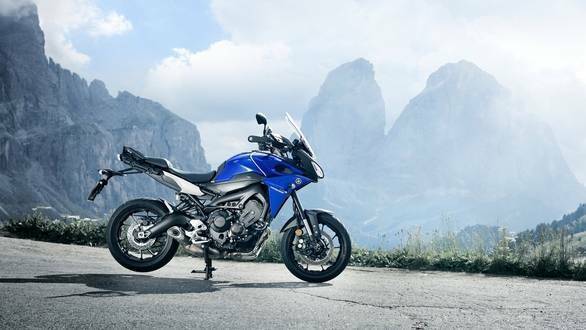 Considering that the Indian market is warming up to touring motorcycles, the Tracer 900 is a bike Yamaha should launch in India. 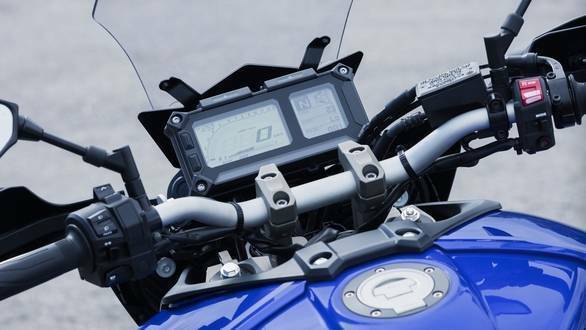 Especially since the Triumph Tiger 800 XRX enjoys immense popularity as a tarmac-focused tourer. If priced at around Rs 12 lakh ex-showroom, the Tracer 900 has the potential to do well in a segment that's gaining popularity rapidly.